After a delay at customs, the package arrived and the brakes were installed by "pro" mechanics. They work better than the Dura Ace 9000 that I had before. I did not think I would notice, I needed then for wider wheels, but it was noticeable right away. Incredibly stiff and light. 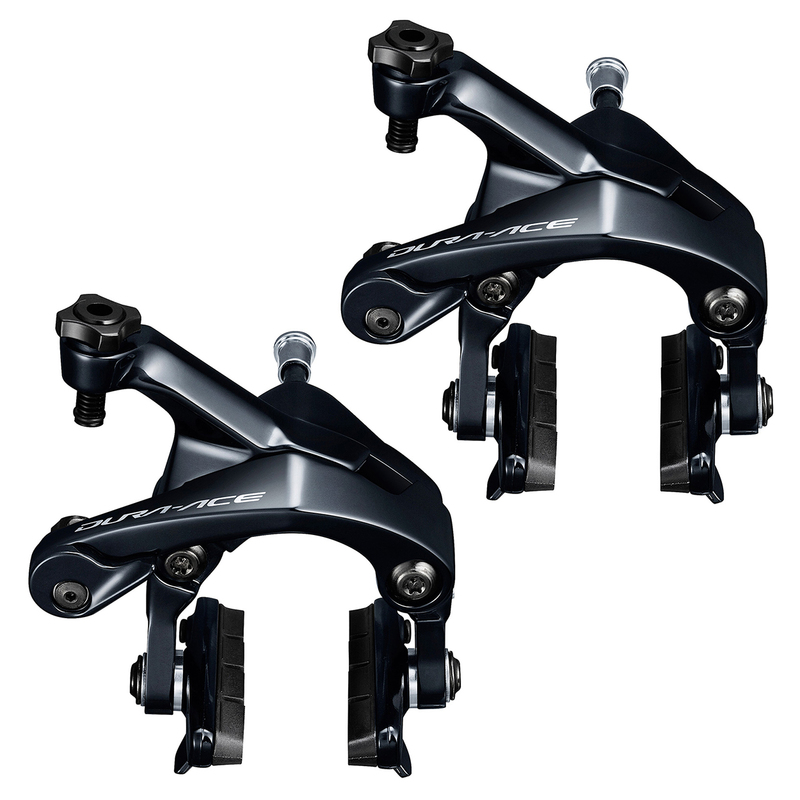 Especially in dry condition, there is no difference of its stopping power between Dura-ace calipers and disc brakes. Nice brake for carbon wheels. Feels like a disc. I had ultegra 6800 before purchasing these. So far they maybe a little better but not by much. Is it worth the extra cost? Probably not unless you are looking to shed some weight.